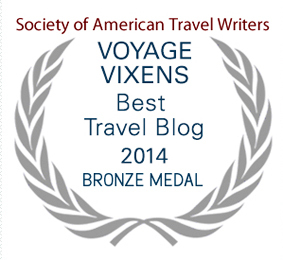 Making better food choices while traveling can help keep your energy levels up! Here’s our guide for eating healthy while traveling. 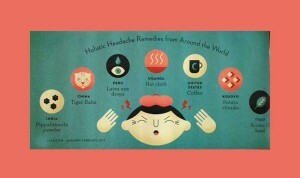 Here are 7 holistic headache remedies from around the world and how to use them, courtesy of AFAR Magazine.